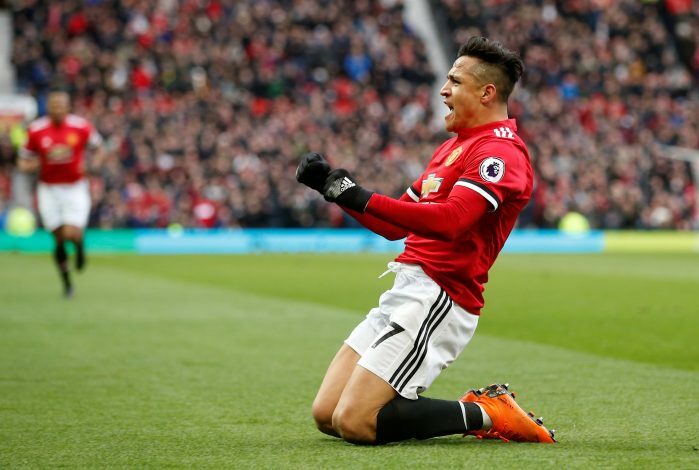 Scoring a brace to award the victory to United in the Premier League equivalent of El Classico wasn’t enough to earn Marcus Rashford a cemented place in the starting line up, as Alexis Sanchez accommodated it yet again despite poor form. However, it was a decision that turned out to be the tactical brilliance that was needed to earn that 2-0 victory over Swansea, as the Chilean assisted Romelu Lukaku’s opener, and then scored the second goal himself to seal the game. Though Sanchez has been the centre of criticism since his switch from the Emirates, he has proved he still has a lot to offer on the pitch. And Jose Mourinho is well aware of that, along with what the former Arsenal star can do. Nevertheless, supporters were puzzled as to why Rashford, who is in hot form, was not starting the match. But Mourinho had a perfectly reasonable explanation to that, which he revealed during the pre-match interview. “Alexis is different to Marcus [Rashford] because Marcus needs more space,” the former Chelsea boss said. Undoubtedly a tactical decision by the gaffer which paid off in brilliant fashion.